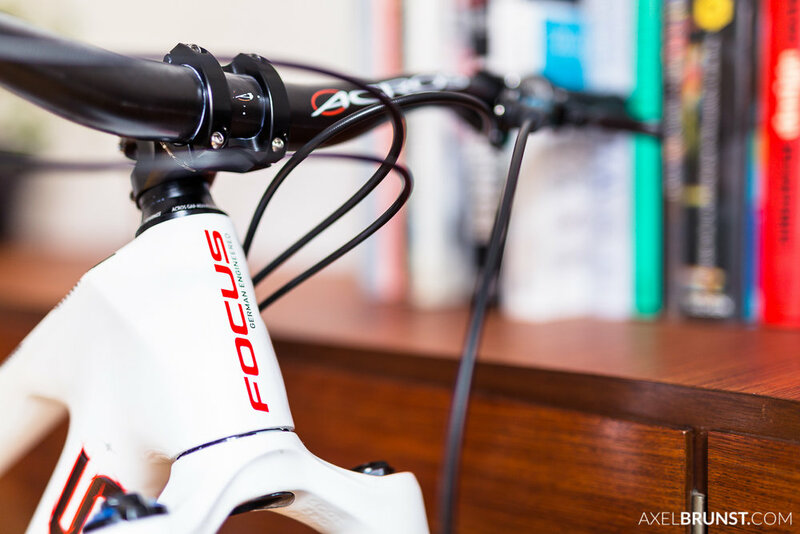 I was assigned by Focus Bikes to shoot an exclusive look at Fabian Scholz’ new bike. Fabian is the current national champion in enduro mountain biking here in Germany and he just build up a new “champions bike” with the German national colors and some custom goodies from his sponsors. All the decals on the bike are designed by Fabian himself, so we decided to also shoot it in a very personal place…his living room.